Our Mission: With persistent caring and indeﬁnite compassion, we strive to maintain consumer independence without interrupting routines and surroundings, with the ability to understand ones needs in providing Absolute Care. 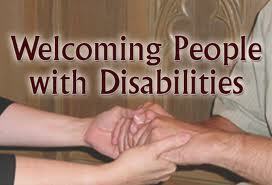 Our Vision: To provide all services that will meet the needs of individuals with developmental disabilities. Our goal is to assist them to achieve the abilities that will allow them as much control as possible to live independently. We will do this through the provision of supports and services including Supported Living Coaching, Personal Supports, Respite Care, and Residential Habilitation while complying with all regulations, Core Assurances and Handbook of services delivery. We will provide the opportunity for choice through education of activities for daily life in the community. We will stay involved in the community, advocate for our consumers and encourage self-advocacy. This service was formerly known as companion services. It includes nonmedical care and socialization activities provided to an adult on a one-to-one basis or in groups of up to three recipients. This service provides assistance and training in activities of daily living such as eating, bathing, dressing, personal hygiene, and preparation of meals. If speciﬁed in the support plan, this service may provide housekeeping chores. This service also includes nonmedical care and socialization, and may provide access to community-based activities that have therapeutic beneﬁts. planned or emergency absence, or when the primary caregiver is temporarily physically unable to provide care. 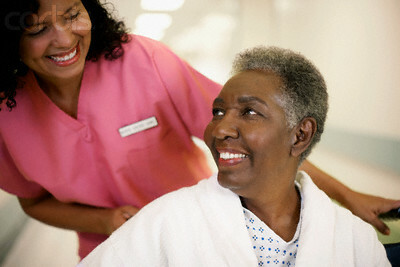 Residential nursing services are provided to recipients who resident in a licensed residential facility, or when a recipient residing in a licensed residential facility is engaged in a community activity. 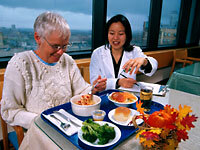 Services Provided by Registered nurse or Licensed practical nurse. These services provide supervision and training that help the individual to acquire, maintain and improve skills related to activities of daily living. The services focus on personal hygiene skills such as bathing and oral hygiene; homemaking skills such as food preparation, vacuuming and laundry; and on social and adaptive skills that enable the individual to reside in the community. This service provides training and assistance in a wide variety of activities to support individuals who live in and maintain homes or apartments of their own. 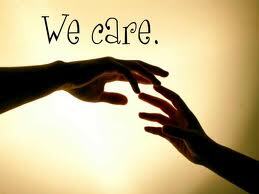 Absolute Care & Habilitative Services Inc.